This Workshop Practice Series title is a practical guide to the foundry for the amateur. 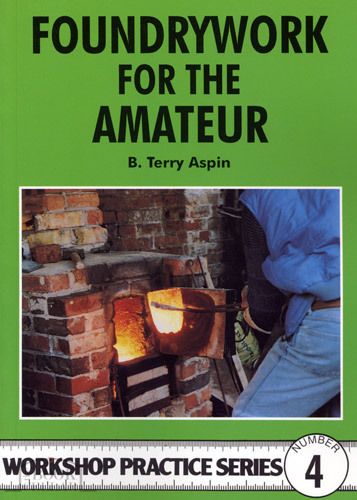 It covers furnaces, moulding boxes, pattern making, core and core making and other topics of particular interest to amateurs planning their own backyard foundry. Comprehensively revised in 2008. Illustrated with black & white photos and diagrams. In stock now - ready to post from within Australia.